Thank you for your interest in Inclusive Playgrounds! 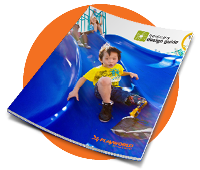 Please fill out the following information to receive the free Inclusive Play Design Guide. You must fill in all the required fields to complete your entry.